A Review of Gov. 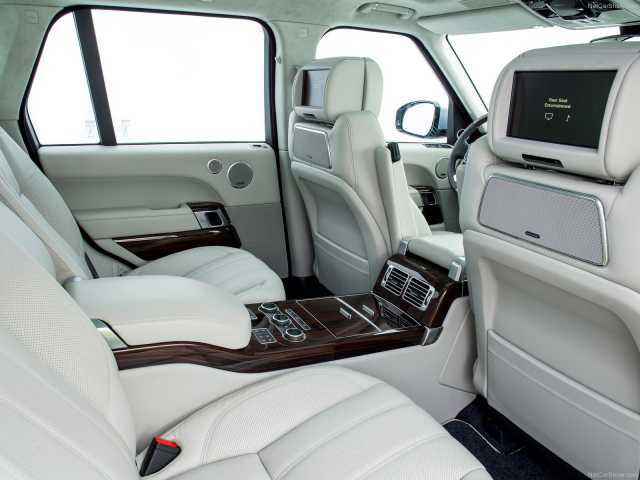 Wike Official Car: Range Rover Vogue - AutoReportNG "AutoReportNG-The No 1 Car Blog In Nigeria That You Can Trust - AutoReportNG"
When it comes to class and opulence, Gov. Wike of Rivers state stands tall among others in Nigeria. The governor of the oil-rich state is someone who likes to go for something of class and an item of quality. Having to review Pres. 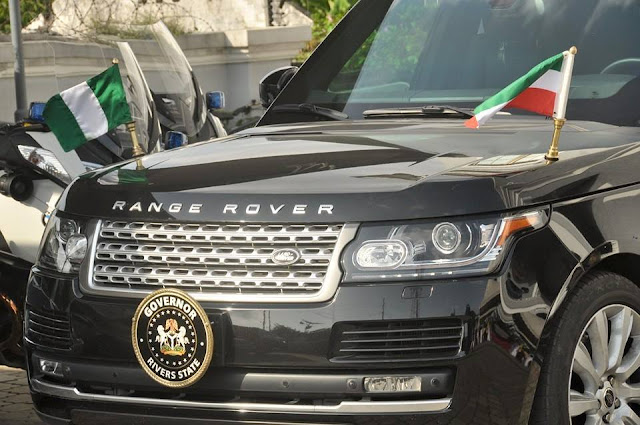 Buhari's official car in our earlier post, we deemed it fit to take a step further to consider the governors' beast and what their official cars look like. A closer look at Gov. Wike's convey shows that he uses Range Rover Vogue as his official car, we took a step further by reviewing this beast and why it's so unique to be an official car for a governor. 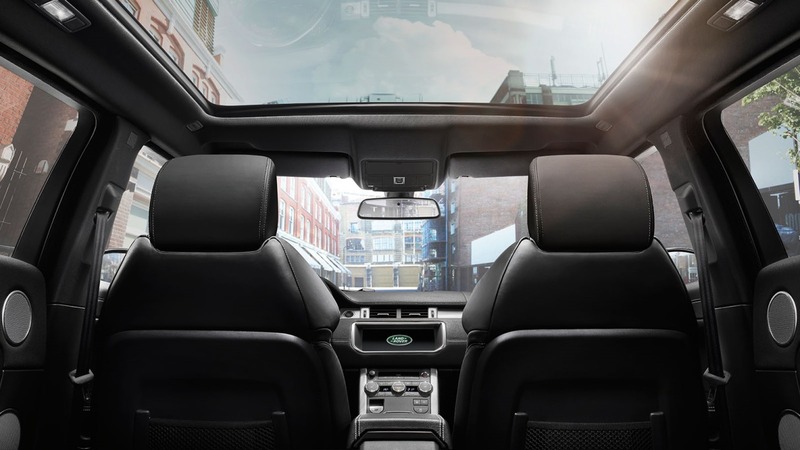 Land Rover's flagship Range Rover SUV seats up to five and utilizes aluminum construction to save weight, helping both performance and gas mileage. Buyers have a choice of either a V-6 or V-8 engine, both of which are supercharged. 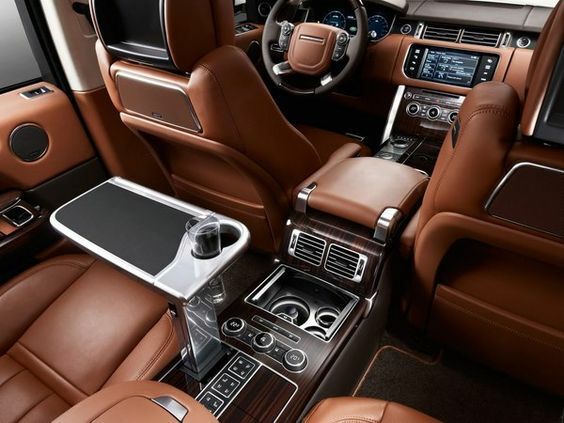 Competitors include the Mercedes-Benz G-Class, Porsche Cayenne and Lexus LX 570. The long-wheelbase version is now available in HSE trim. 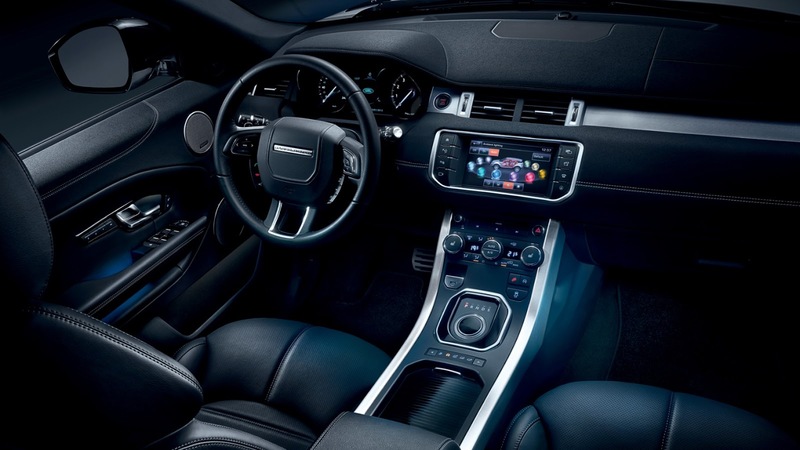 Models with power rear seats have an Intelligent Seat Cargo Mode that automatically adjusts the front seats to avoid clashing with lowered rear seats. 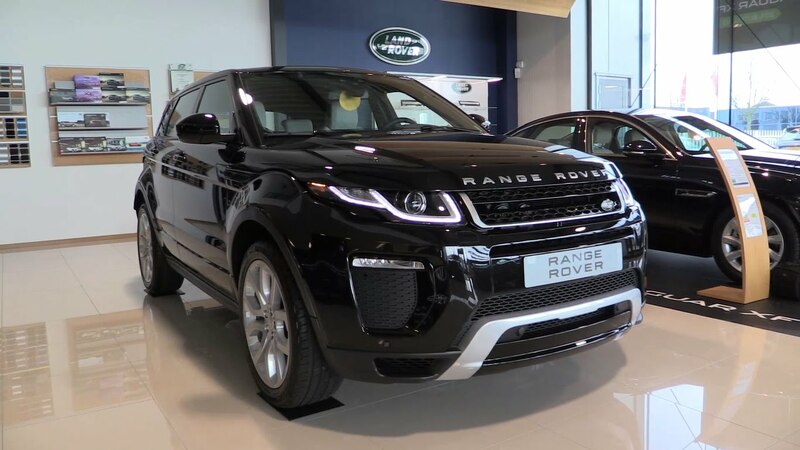 An available Driver Assistance Package includes traffic sign recognition, lane departure warning, self-parking modes and surrounds parking sensors. If you wish to partner with us, we are just a mail away.... We are ready and ever willing to promote your services. This is an awesome post. In addition, I notice one of the leading Range Rover Service Center in Dubai. 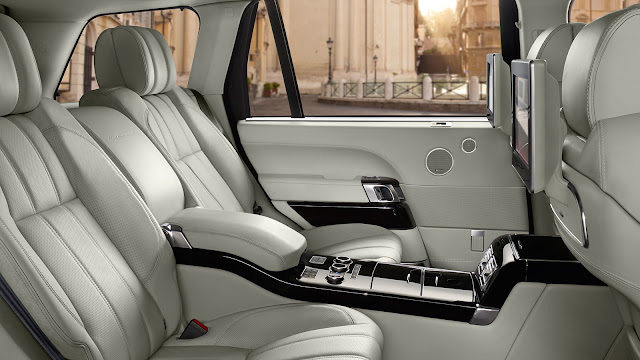 They provide a list of car maintenance services in our Range Rover Garage in UAE.